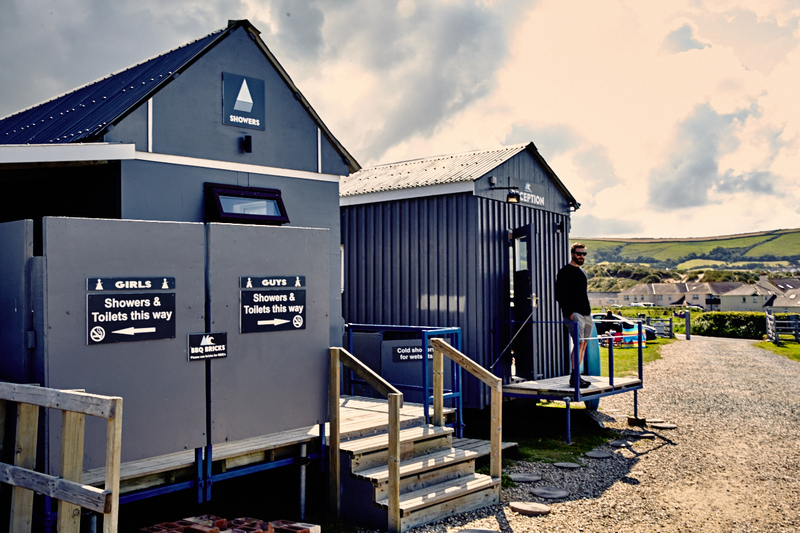 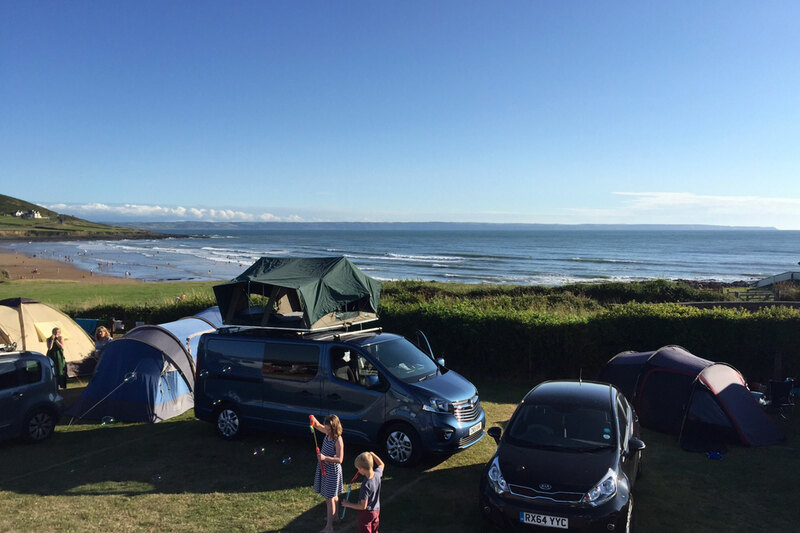 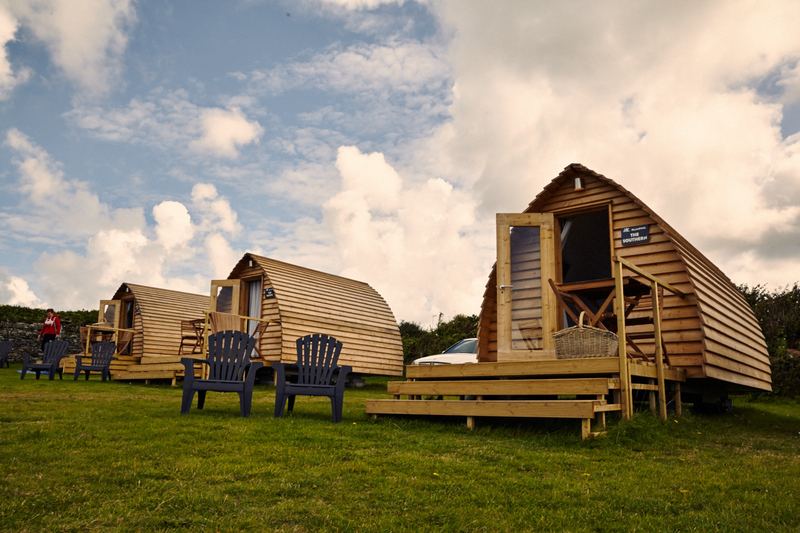 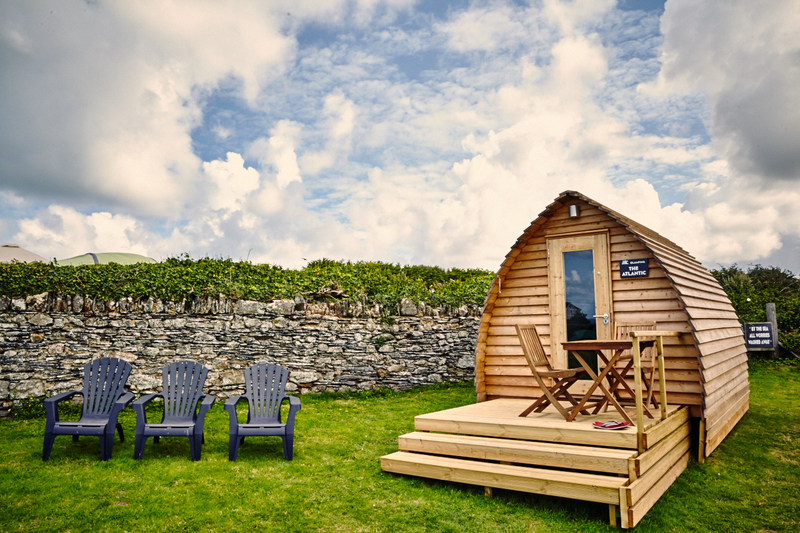 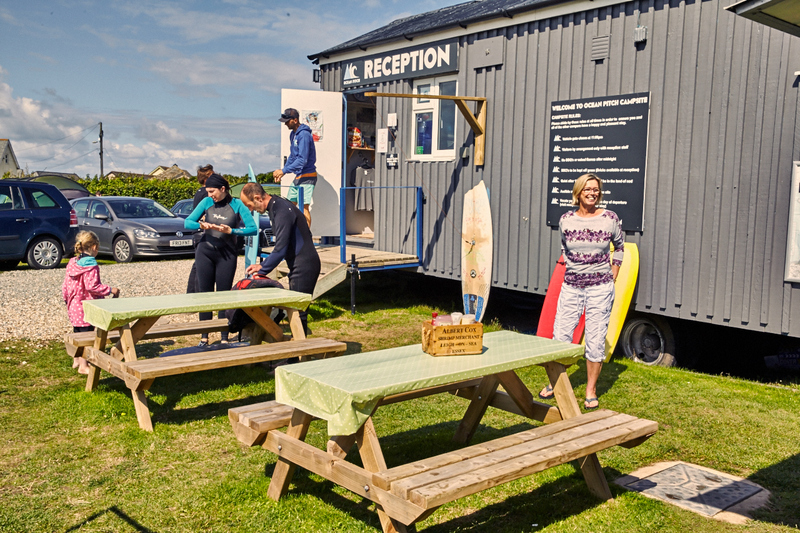 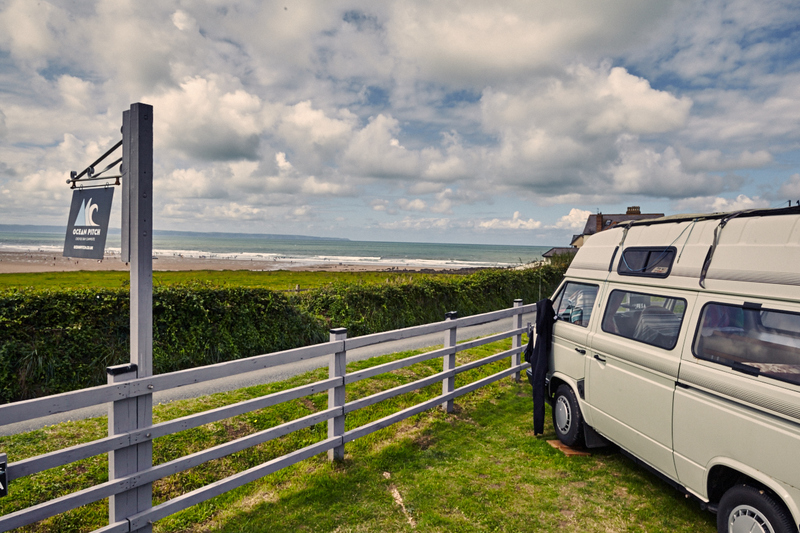 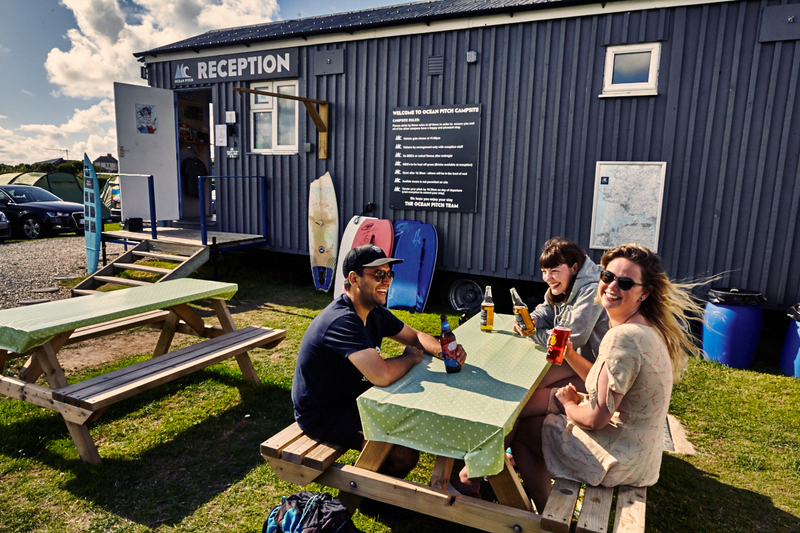 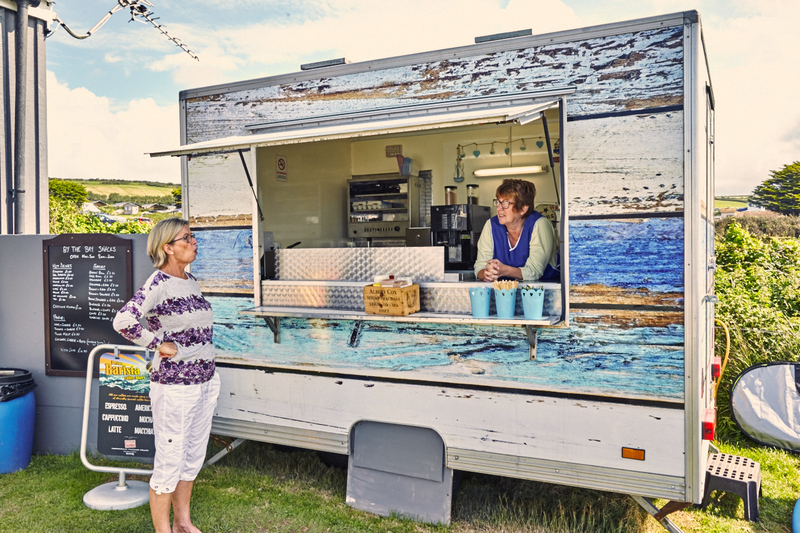 Ocean Pitch Campsite offers stunning views of one of the UK’s most unspoilt coastlines. 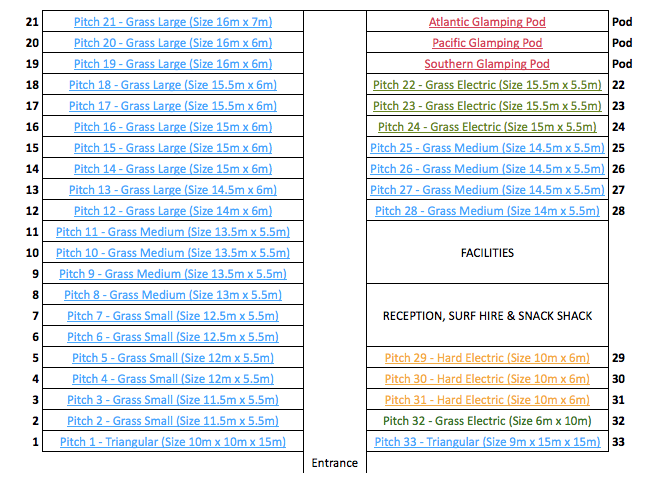 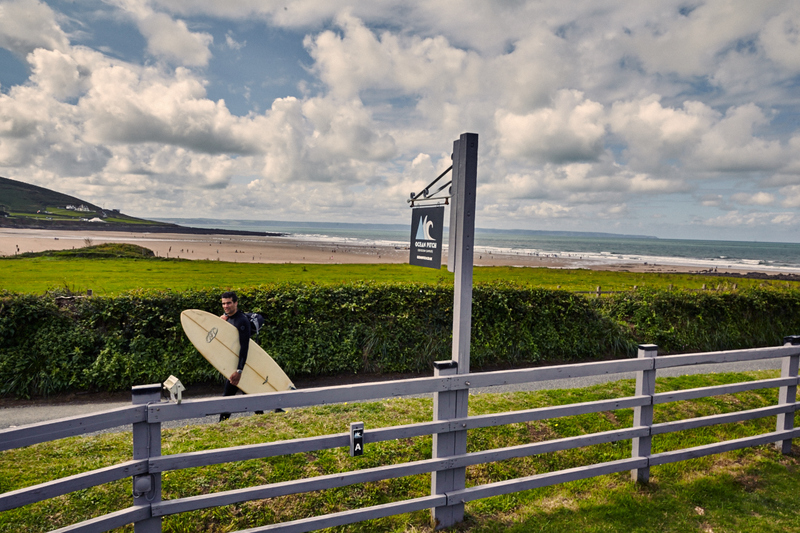 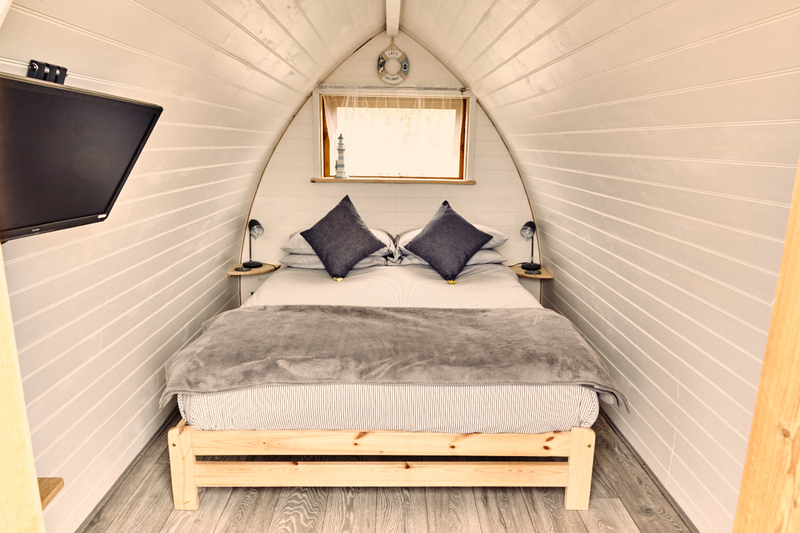 We’ve got some great photos of Croyde and the surrounding area to share with you as well as imagery from the campsite itself. 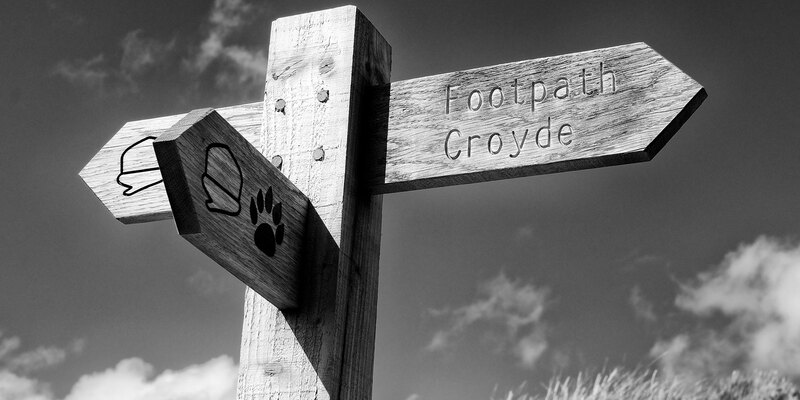 Feel free to share any of your photo’s with us via our Facebook , Twitter or Instagram pages.